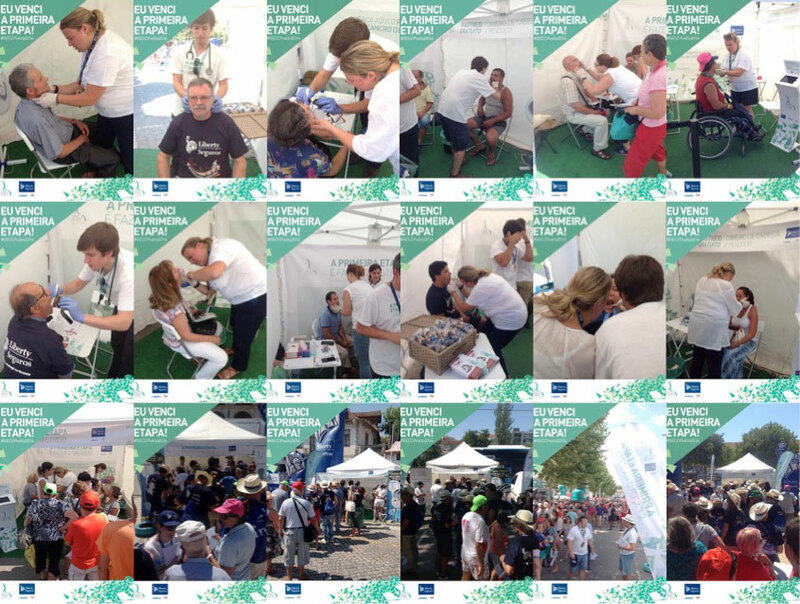 GECCP developed the awareness campaign for Head & Neck Cancer and Liberty Seguros (Insurance Company) supported the GECCP through the 78th Portugal Tour on Bike with a solidarity corner to alert the population for the importance of screening this disease. 1036 screenings were carried out in 11 cities and 42 people were referenced for performing additional tests due to suspicious lesions. The initial goal was to carry out more than 1000 screenings that has been fulfilled. Between July 23 and August 11 we monitored a total of 120 news. As the event on day 7 of August there are still published in local media.